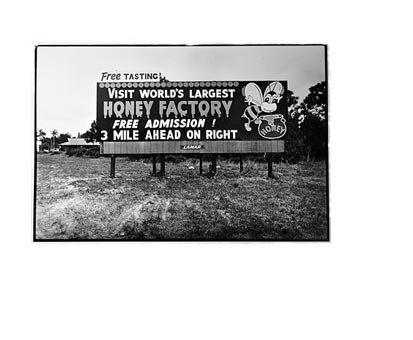 Over the years I've collected more than 200 different photographs of signs stating they had the "World's Largest," "World's Fastest," "World's Biggest," "World's Greatest," "World's Finest," "World's Lightest," and on and on and on. The following is a selection from that collection. I hope you enjoy them as much as I had fun taking them. It was kind of a version of the game "I Spy" while I was on the road.